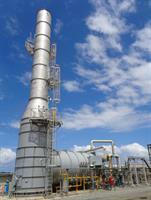 Our regenerative catalytic oxidizers (RCOs) combine the low operating temperature of catalytic oxidisers with the heat storage and recovery characteristics of a regenerative thermal oxidizer (RTO). The Millennium RTO redefines the economics of clean air compliance compared to other VOC control technologies typically deployed in high-flow process applications. The Epsilon RTO from Dürr Megtec is a modularized multi-canister oxidizer offering a highly flexible design that makes it appropriate for many applications. 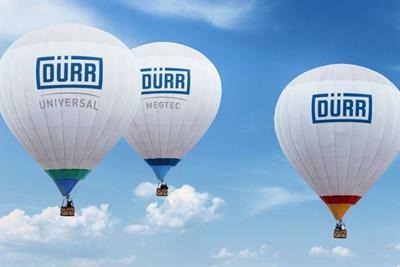 Dürr Megtec designs and manufactures both selective catalytic reduction (SCR) systems and selective non-catalytic reduction (SNCR) systems for reducing nitrogen oxide (NOx) emissions from industrial process exhaust streams. Dürr Megtec spray dryer absorber (SDA) technology provides effective control of SOx and HCl by the injection of finely atomized alkaline slurries into the gas stream. 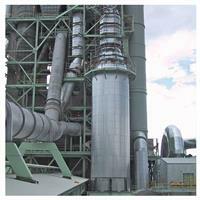 Unlike wet scrubbers, all water is evaporated, with no liquid waste stream generated. 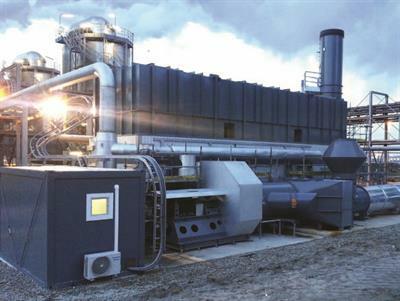 Dürr Megtec’s evaporative gas cooling and conditioning systems help protect downstream equipment, enhance air pollution control performance, reduce gas volumes and increase production capacity. 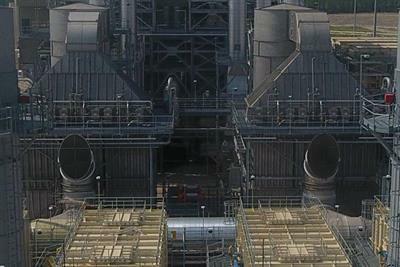 Carbon adsorption systems from Dürr Megtec are used in a wide range of industrial applications. 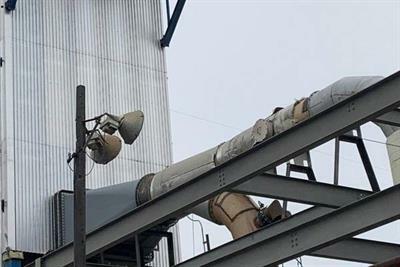 Both regenerative and non-regenerative systems are used to capture vapor-phase emissions of volatile organic compound (VOC) solvents from industrial processes and prevent their emission to the atmosphere. 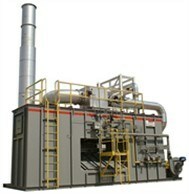 Dürr Megtec pulse jet fabric filters help reduce the cost of particulate control. 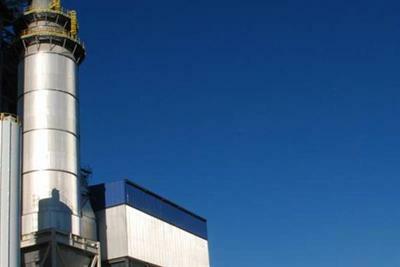 Our innovative technologies provide some of the lowest emission fabric filters in the world for a variety of industries, including steel, cement, incineration and process steam generation. 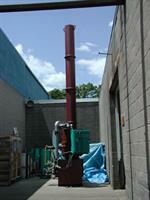 Dürr Megtec’s cyclonic dust collector system is a simple and efficient multiple-tube collector. 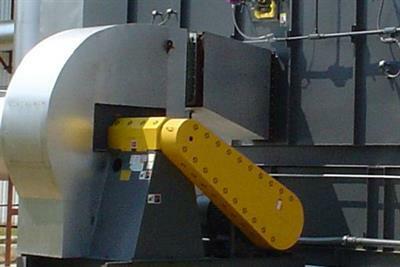 The versatile system is designed for use in a variety of industrial applications, including cement plants, steel mills, petroleum coke plants, metallurgical plants, sawmills and other types of facilities that process dust. 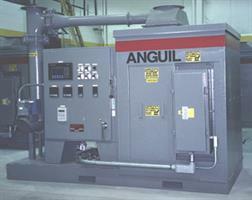 By Anguil Environmental Systems, Inc. based in Milwaukee, WISCONSIN (USA). 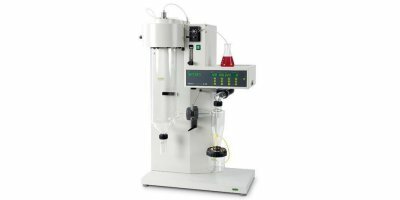 Dürr Megtec designs, builds and installs distillation systems to separate water and solvent, and solvents from each other. 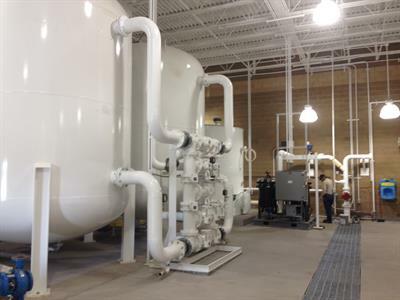 These can be continuous or batch processes, as well as vacuum, atmospheric or pressure, depending on the solvents and purities required.